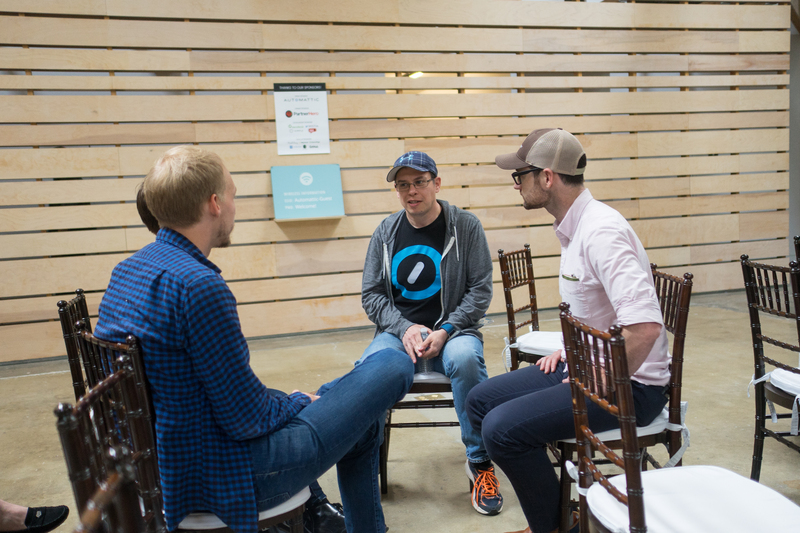 Happiness Engineer Sandy McFadden talks about his experience at the first ever SupConf — a conference for support professionals. Some more of my thoughts on SupConf. You guys need to offer these jobs here in Canada Lol! I would love to support people blogging and delving into their interests and the interests of others! Keep up the great work wordpress staff! I really enjoyed reading this! Support is VITAL. I’m just getting into the travel industry and websites and everything that comes with starting up, and I know that the successful folks in this industry have TONS of support! I love Happiness Engineers! That is anything but a level or entry position. Maybe it’s ground floor but the CEO knows and does that job. Good for him! Or is it her? Regardless, these are helpful, dedicated and intelligent people. My heart is of to you support people. I love that idea “Happiness Engineers.” Having tinkered my blog around WP for a month I found out there are lots of nice people out there, willing to help others. This speaks that the world is not such a threatening place to be. Wishing you well on your happiness project. Support is vital, however, end-users also need to work out solutions for themselves – this is the only way you learn and grow. Support should be the last resort. I agree that ideally our products should be intuitive enough for anyone to use. We work hard to ensure our products are always getting easier to use. Being in support and helping people when they do get stuck is an awesome opportunity for us to help with this. We will know where things are hard to use and make suggestions on improving these areas to make them better. Continual improvement is fantastic. Keep up the great work! Support is important.. That’s a way you can help people out when they need to.. Great blog.. I have never heard of Happines Engineers, but it sounds like a good community!